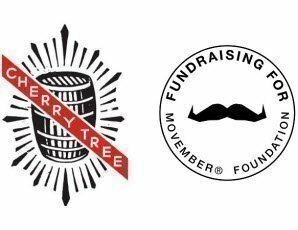 Movember Bingo is back for the final time at The Cherry Tree Hotel in Cremorne raising funds for the Movember Foundation. Saturday the 24th of November 2018 is the date; doors will open at 11am the fun starts at 12pm the event will finish at approx 6pm. This year’s event will have all the excitement of bingo with our awesome hosts Mrs Smith and Trev as well as live music to get you moving after all the highs and lows that bingo can bring. Headlining this year’s event is the mighty Reprise with very talented Chris Cavill as support, both acts will be playing their amazing tunes well after the final bingo ball has been called. There will be loads of prizes to be won, including PS4, Xbox One, Apple Watch, Peter Alexander Apparel, Beer, Wine and so much more. Sponsors include; Mountain Goat Brewery, Bridge Road Brewers, Wolf Of The Willows, Balter Brewing, Fixation, Peter Alexander, Mercedes Benz, Uncle Jack Watches, Looma Custom Build, Foxwood Custom Joinery, True Coverings, Nigel’s Music & Stage plus many more. 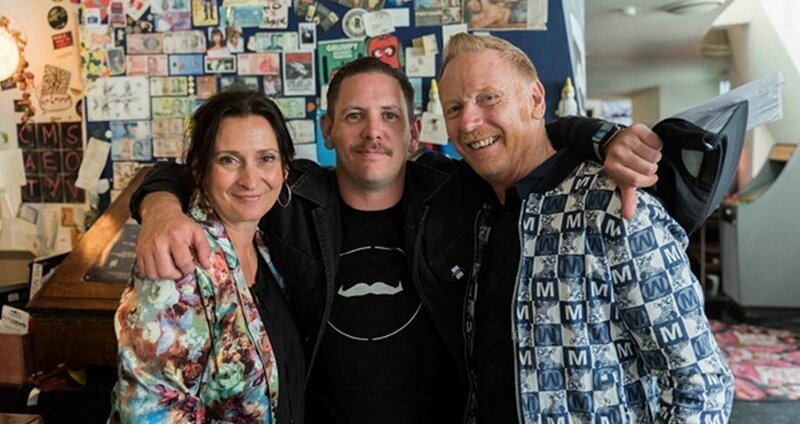 As always 100% of proceeds will be directly donated to Movember, to support Men’s Health Research and Programs in Prostate cancer, Testicular cancer and Suicide prevention. We can’t wait to see you all on the day to support Men’s Health, Movember and of course to see you win some great prizes! Our goal is to raise $25,000 this year. Extra Bingo Cards will be available on the day for $5 each or 5 cards for $20. *Plus booking fee. This event is strictly 18+.